If you thought having $1,980 readily available to spend on a smartphone was all you needed in order to be among the first people in the US to own a Samsung Galaxy Fold, well, you need to think again. The Korean company seems intent on reinventing yet another aspect of the mobile experience with this launch: pre-orders. And it's done so in the most convoluted way possible. 4. 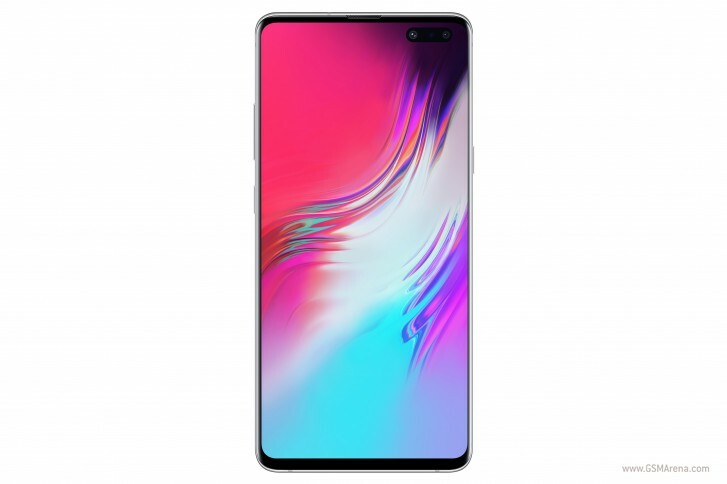 What happens next is unclear, as is whether a "reservation" in Samsung parlance is equal to a pre-order (so you pay for the handset at that moment), or the Chinese reservations style where you either pay nothing or just a very small deposit, and then you shell out the rest of the amount later. Also unclear: when these units will ship. On the other hand, what is clear is that on April 26 the Galaxy Fold will become available in the US at AT&T, T-Mobile, Best Buy, and the Samsung Experience Stores (and presumably also at Samsung's online store though that's weirdly not mentioned in the company's press release). So maybe you're better off waiting and just purchasing one when it's in stock? If you're more interested in the Galaxy S10 5G, know that Samsung has shared a vague but not as vague as before timeline for this phone's release: May. That's it, officially, but leaked images have already confirmed it's launching on Verizon on May 16. And the price of S10 5G? So just wait for the official launch instead of going through all this hassle.